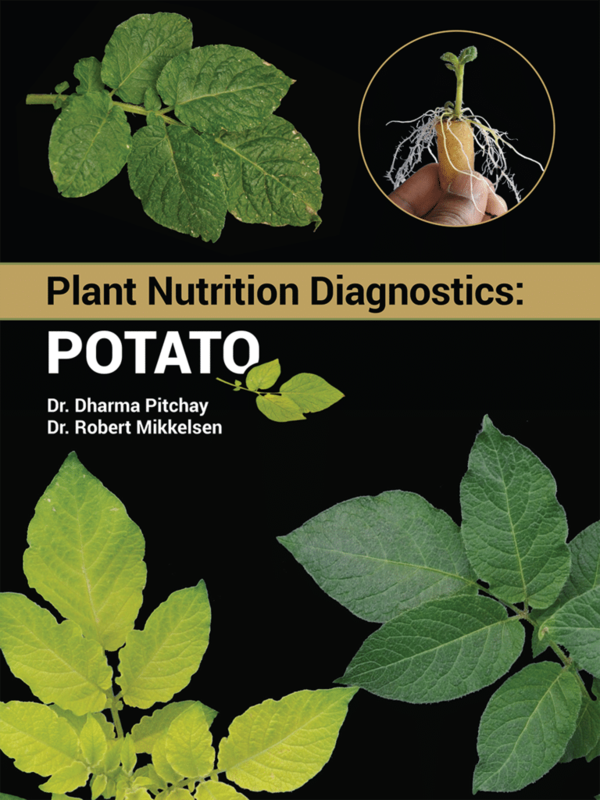 The International Plant Nutrition Institute (IPNI), J.R. Simplot Company and Tennessee State University have collaborated on a new publication that provides readers with access to a unique collection of hundreds of high resolution photographs that document a wide range of nutrient deficiency symptoms in potato plants with remarkable clarity. Developed within a unique greenhouse system at Tennessee State University, this collection provides examples of mild, moderate and severe cases of deficiencies of nitrogen (N), phosphorus (P), potassium (K), calcium (Ca), magnesium (Mg), sulphur (S), boron (B), copper (Cu), iron (Fe), manganese (Mn) and zinc (Zn). The identification of nutrient deficiencies in the field can be a difficult process and this collection provides farmers, crop advisers and mineral nutrition researchers with a valuable diagnostic tool. Once the underlying deficiency is known, strategies can be developed to help avoid losses in yield or crop quality.